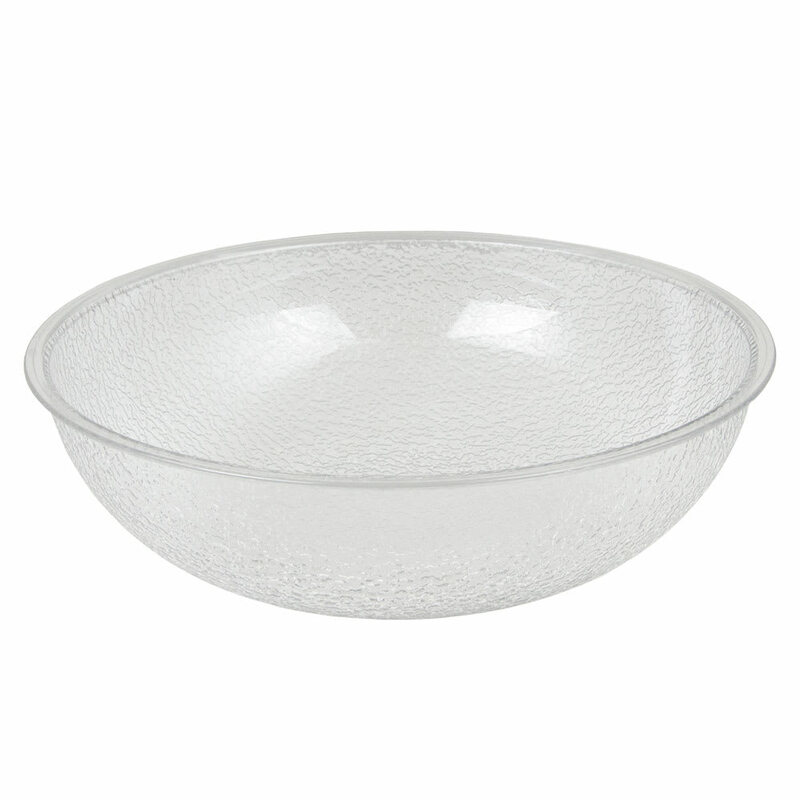 The Cambro PSB12176 Camwear® round pebbled bowl is made of break-resistant, clear polycarbonate. It has a 5.8-quart capacity and a textured outside resists scratches. Its smooth inside eliminates crevices that can harbor bacteria. Check out our guide on dinnerware to learn more about bowls. 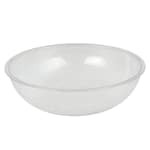 "We use these bowls in our church kitchen for prep work when we host receptions for church related events." Just added to our collection of excellent products.